Originally from Detroit Michigan, Eric attended the University of Michigan (Go Blue!) and landed in Atlanta two years ago with a long stopover in Fort Lauderdale, Florida. With over 20 years in the automotive industry, Eric has always had a passion for all things Porsche since he was a child. Eric enjoys spending time with his wife, Veronica and their two sons ages 5 and 10. 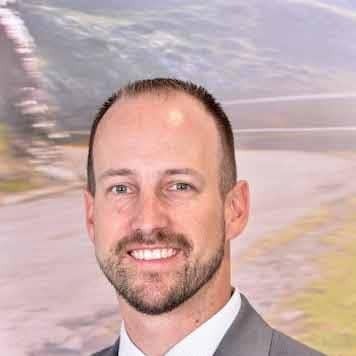 Eric is committed to providing a world class customer experience and honored to be a part of the Jim Ellis Automotive Family! Eric is a huge sports fan and enjoys skiing, boating, golf and football and any other sport there is. 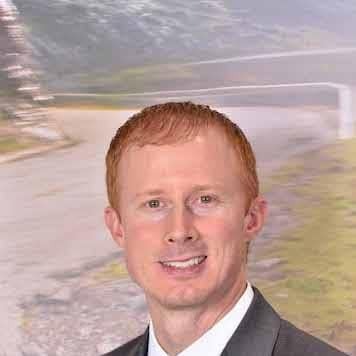 Michael joined Jim Ellis Porsche in 2009 after moving to Atlanta from a small town in South Georgia. Since childhood, he has had a passion for everything automotive. His belief that Porsche is the pinnacle of engineering, design and quality has fueled his passion. 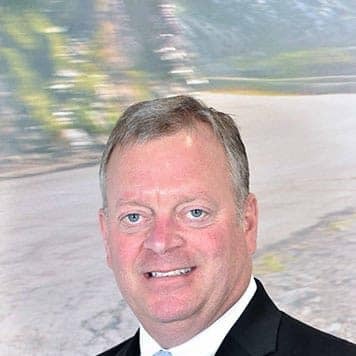 He has enjoyed being a part of Porsche’s expansion over the last several years, and feels privileged to be a part of the Jim Ellis Automotive Family. He embraces the fact that the Ellis organization encourages employees to always put the customer’s needs first and treat each person as we would want to be treated, especially when making a large purchase. When Michael is not at the dealership, he enjoys hiking and boating. Duffy has been with the Jim Ellis organization since 2001. 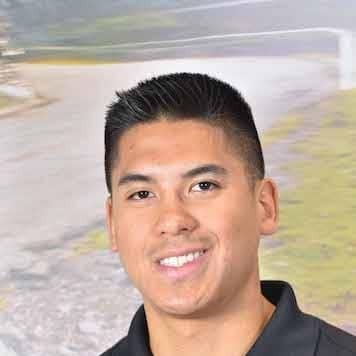 He started as a porter for Porsche/Audi/Mazda pre-owned sales while he was a senior in high school. 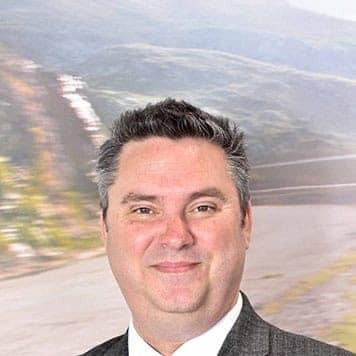 He then spent time photographing all Jim Ellis pre-owned vehicles for the websites before he came back to Porsche as the inventory manager. After that he spent a few years in the Parts department before making his way into sales. He is a true Porsche nut and has owned a Boxster and a Cayman. Duffy (his real name by the way) is a native of Atlanta and a huge Braves and Falcons fan. He is also a big motorsports fan and enjoys watching sports car racing and Formula 1. When he is away from work he loves spending time with his wife Jane and daughter Lisa. Ryan has always wanted to be around cars. Ever since graduating from college with an automotive marketing degree he has been pursuing that dream. Ryan has worked in many roles from washing cars, to writing service, to working the parts counter. His current role as Preowned Manager has been the most fun and rewarding job yet. Ryan feels very fortunate to be a part of the Porsche Atlanta Perimeter team because it’s a great place to work. We look forward to seeing you soon! David was born and raised in Atlanta. 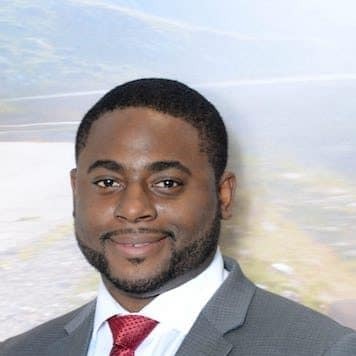 A 2014 Georgia State graduate, David has worked for Porsche for eight years. He is passionate about the Porsche brand! In his free time, David enjoys spending time outdoors, hanging out with friends, and traveling. Chris is as true a Metro Atlanta native as one can be. Growing up in East Cobb, Chris received his BBA from Kennesaw State. 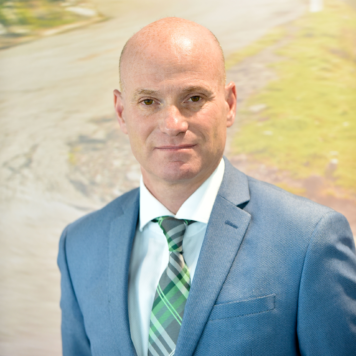 A 14-year veteran in the automobile industry, customer service and client loyalty are his primary focus. 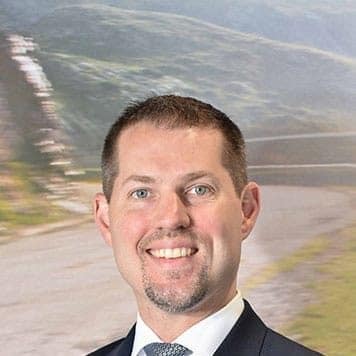 Since childhood, Chris has admired elegant vehicles, and being part of Porsche Atlanta Perimeter is a dream come true. In his free time Chris enjoys travelling, fishing, and spending time with friends and family. 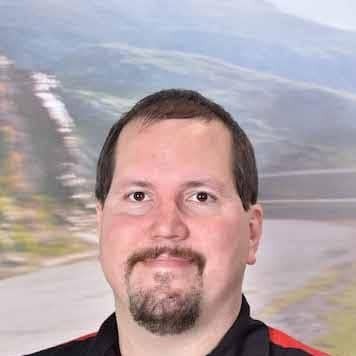 Anthony joined Jim Ellis Porsche in 2003 in the parts department, and in 2006 was promoted to Parts Manager. Anthony has been married to his wife Nicole for 12 years. They have 2 children, Phoebe, age 7, and Liam, age 2. In his spare time Anthony enjoys physical fitness and spending time with his family. 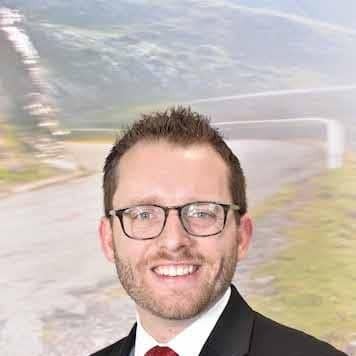 Jonathan has over 15 years of experience with Porsche. He took his hobby of working on cars and turned it in to a career he is passionate about. 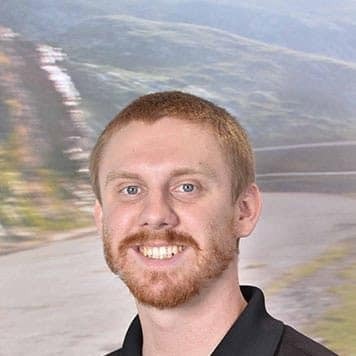 Jonathan graduated from the Porsche Technology Apprenticeship Program and relocated here to Atlanta. Born and raised in the Buffalo, New York area, Pete has always been surrounded by and involved in the automotive technical world. After serving three combat tours in the Marine Corps following high school, Pete graduated from Universal Technical Institute and the Porsche Technology Apprenticeship Program. He continued his love for all things automotive at Porsche Atlanta Perimeter. Pete has a passion for giving quality service and ensuring that each vehicle arriving in the shop is given the same care and attention that he gives his own vehicles. When not in the shop or continuing his military service in the reserve forces, Pete enjoys spending his time with his wife of 10 years and two daughters ages 4 and 6. Originally from Delaware, Carl started in the automobile business in 1984 after attending the University of Delaware (Go Blue Hens). He moved to Georgia in 1997 & has been catering to Atlanta’s luxury market with impeccable service for 19 years. In his free time Carl enjoys watersports, boating, bluewater sport fishing & international travel. His most memorable vacation was spending one month in Vietnam enjoying their culture & some of the most beautiful beaches in the world. He’s been driving Porsche Passion since 2011. Alex has enjoyed the privilege of assisting the automotive industry’s greatest enthusiasts – Porsche owners. 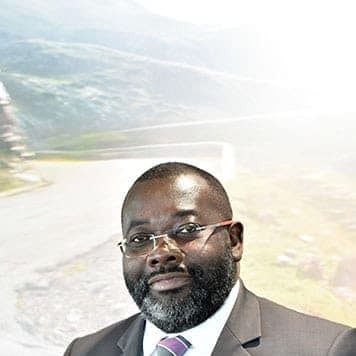 He has enjoyed international and domestic careers in luxury automotive sales for over 15 years. Having been with Porsche for over 6 years, Alex was honored to have earned the title of Certified Porsche Brand Ambassador in 2012. 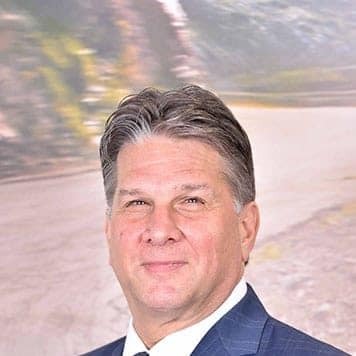 It is his pleasure to help clients own the Porsche of their dreams, and he strives to make each client’s experience worthy of the Porsche namesake where you can always expect the best. Enjoying his 2015 Boxster S, Alex is truly a Porsche enthusiast! Julia was born and raised in the beautiful city of Medellin, Colombia (coffee capital of the world). 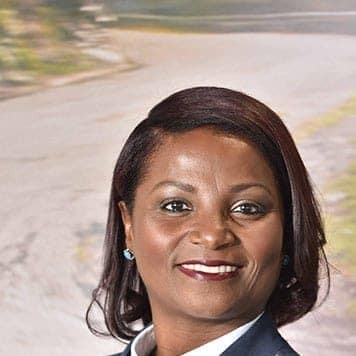 She’s been in the automotive industry ever since she was 16. She’s previously worked at Mercedes-Benz and Audi. After she obtained her BBA with a concentration in international business and studied abroad in France, Belgium, and Switzerland, she began pursuing a career in law. Realizing it wasn’t meant to be, she went back to what she was truly passionate about – German engineering. She believes Porsche is the epitome of German engineering and perfection. You can find Julia spending her free time trying new restaurants, reading, or shopping. The enthusiasm that I have for the Porsche brand comes from my father owning a signal orange 911T when I was a kid. I loved it when he would say, “Let’s go out for a drive.” The sights, sounds, smells and excitement of driving through the mountains and backroads cemented their imprint in my mind of what and how I now compare to all sports cars. My goal with each and every client is for them to leave feeling that same anticipation and eagerness when they see their Porsche, get in their Porsche, and drive their Porsche. It’s something that once experienced, needs no further explanation, and something that you just can’t wait to tell other people about. Outside of work, I enjoy spending time with my wife and our chocolate lab (Lola), traveling, trying new cuisine, horology, fitness, and of course driving. I started with Porsche in 2002 and through the years I got to experience the different generations of Porsche models. I came to realize that Porsche, besides being a sports car company, is an engineering company. This is why each model is unique and special. When I get asked, “what’s your favorite model of a Porsche?” it’s hard to say, because they’re all special and unique in their own way. To sum it up, it’s a brand for the enthusiast, and produces the finest sports cars in the world. 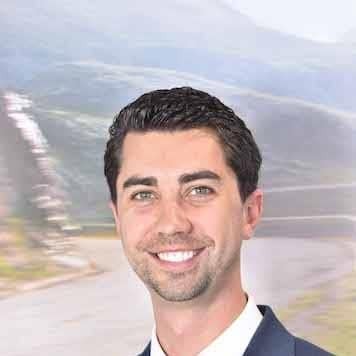 Tyler Heinzelmann is proud to join the Jim Ellis family after a career with Porsche Cars North America. Tyler has been racing since he was eight years old, and was chosen out of 12 people in the United States to compete in the Road to Indy shootout. In the past, Tyler has owned a driver development business, and enjoyed every aspect of Motorsports. In his spare time, Tyler likes to travel with his girlfriend, and take care of his Miniature Schnauzer. Customer experience is Tyler’s priority, and he is here to make sure you are treated like family. Aaron Dixon joined the Porsche team in 2018, and is a native of Atlanta. He earned his bachelor’s degree in environmental geoscience. 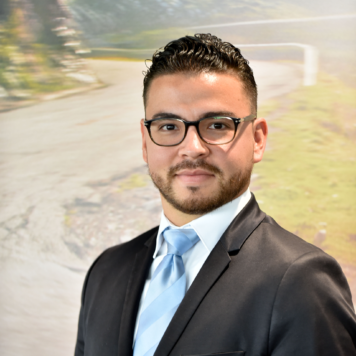 He loves cars, especially Porsche models and is thrilled to be part of the Porsche Atlanta Perimeter family. Tom Lucas started his automotive career three years ago working as a driver for another car brand before joining the Ellis family. He is currently working as the quality inspector for the service department. Most customers that have had their vehicles in for service stand a good chance that Tom has driven it after service work to make sure everything went smoothly. His cheerful smile is a common sight at Porsche Atlanta Perimeter. Having played college football he is an avid sports enthusiast. 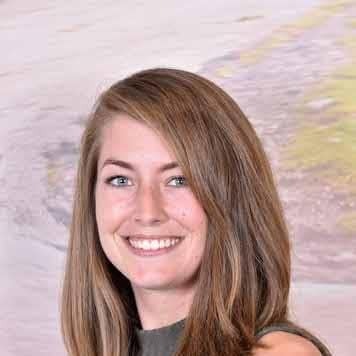 Charlotte Shores joined the Jim Ellis family in November of 2017. 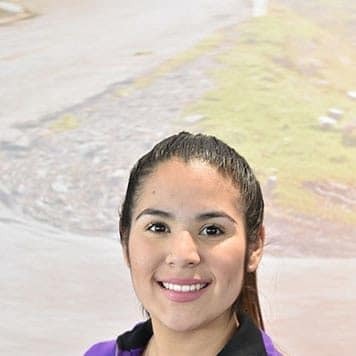 Later in 2018 she joined Porsche Atlanta Perimeter as the cashier for parts/service. 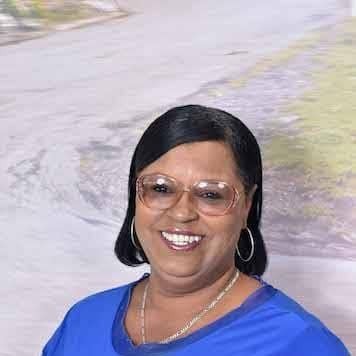 Charlotte has been married for 28 years to John Shores Jr, who has been part of the Jim Ellis family for over 29 years. They have 3 children; John Shores, 26, Jacob Shores, 22 and Joshua Shores 21. In her spare time she enjoys their lake property at Lake Sinclair with family and friends. Steven Dooley was born and raised in the Atlanta area. Involved in the automotive industry since 1999, Steven first worked for Jim Ellis in 2002. He returned to Jim Ellis in 2005 and joined the Jim Ellis Porsche team in 2007. 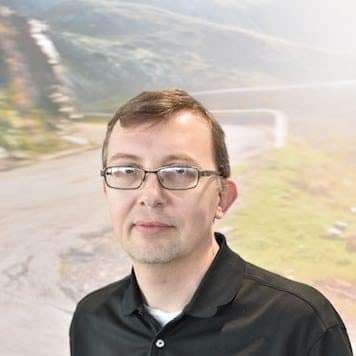 He was a Porsche service advisor from 2007 until he joined the Porsche Atlanta Perimeter internet sales team in 2013. Steven has been married for two years to his beautiful bride Jillian. Their first child was born in September of 2014. Steven enjoys spending time with his wonderful family and amazing friends. In his spare time you will likely find Steven enjoying the great outdoors, whether he is in the woods, on a pond, sitting on the beach, or just cutting the grass. 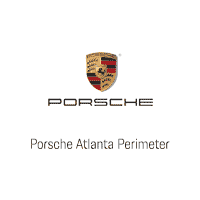 Tommy has been with Porsche Atlanta Perimeter since August of 2014. He started working for the Parts department, and in July of 2016 made his way into sales. 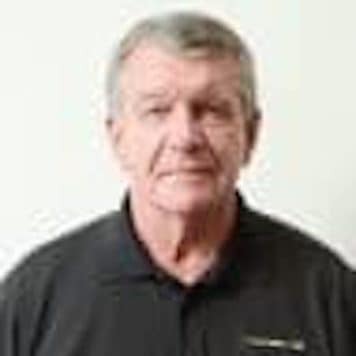 Tommy has worked for Honda, Acura, Volkswagen and Mercedes Benz in both the parts and service departments. Porsche is his passion and he is very happy to be working for his dream company. Purchasing a 1983 944 at the age of 16, it was exciting to be the only one in high school with a Porsche. Soon thereafter, Tommy bought a 1986 944 Turbo, Tommy is brand loyal! His uncle is a Porsche Cars North America employee which helps fuel his passion for Porsche. Tommy also enjoys riding his Ducati and racing go-karts. Whether on two or four wheels, he is an avid fan of motorsports! Chad’s passion for cars started at an early age. Growing up in Northern Illinois he spent his childhood restoring and showing classic cars with his dad. 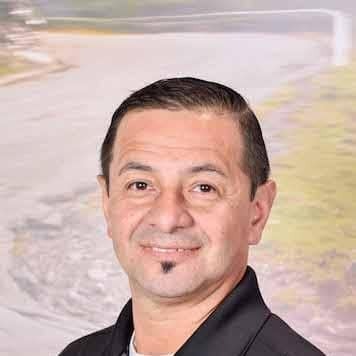 He continued his passion by attending Universal Technical Institute, where he graduated with honors and was accepted to Porsche Technology Apprenticeship Program. 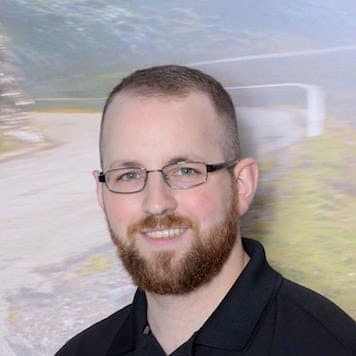 Chad joined the Jim Ellis family in 2001 as a certified Porsche technician. Over the next 15 years he expanded his knowledge and became a gold level tech. 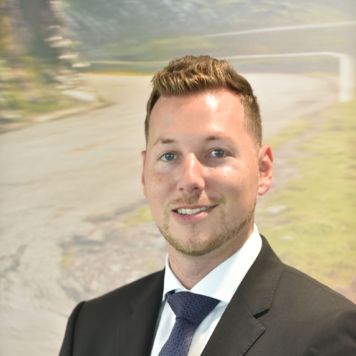 In 2016 Chad made the leap into sales where he is able to share his passion for Porsche with his clients. In his spare time, Chad enjoys spending time at the lake with his wonderful wife Jennifer and son Gavin. As a former member of the Professional Bowlers Association, Chad continues to bowl in local and regional tournaments. He also enjoys working on his project cars in his spare time. Joe has a tremendous passion for the Automotive industry and Porsche in particular. This started at a young age when his uncle gave him a white Porsche 911 (964) convertible ride-on toy. While in high school he worked on cars with his friends, then started a small sub-contracting company, but his passion has always been cars. He also joined a Go-Kart racing team to pursue his dreams of working in motorsports. It was there he realized his dream of working in auto sales. He started his career working for a classic American car company, which helped him learn how important customer service really is. He dedicated himself to providing a world-class experience for all his guests. 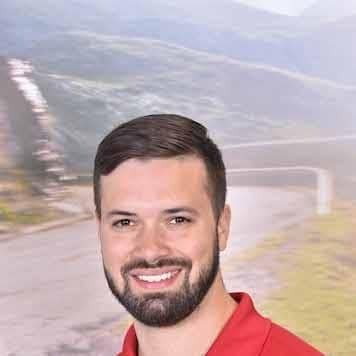 Joe always wanted to be part of the Porsche brand and finally received the opportunity of his dreams in September of 2018, joining the Jim Ellis Automotive Group at Porsche Atlanta Perimeter. 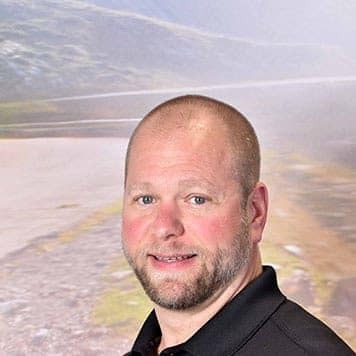 When Joe is not working with Porsche enthusiasts, he spends his time either mountain biking, spending time with his family and dogs or just hanging at the race track supporting team Porsche! Laura was born and raised in the Steel City of Pittsburgh, Pennsylvania. Growing up, Laura has always been involved in the community and other extracurricular activities. Laura started competing in beauty pageants from the young age of 12. She has competed most notably with The Miss USA Organization. Laura is also a fitness enthusiast and loves to be outdoors enjoying nature with her French Bulldog. Laura has been involved in several humanitarian relief efforts after the earthquake in Haiti and Hurricane Katrina, giving back to the community. She graduated from West Virginia University with a BS Family Consumer Sciences, with a concentration in Fashion Design & Merchandising. Laura spent over 10 years in luxury fashion & retail business operations from Miami to Atlanta. When she was ready for a shift in her career she knew she wanted to continue working alongside customers. 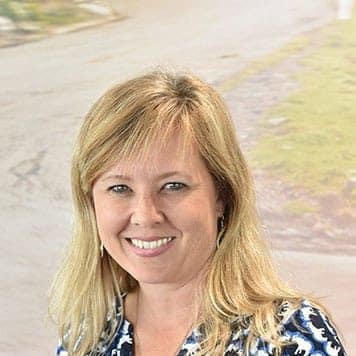 She was recruited by Tesla into the automotive world. Laura is extremely excited to now be a part of the Porsche family. 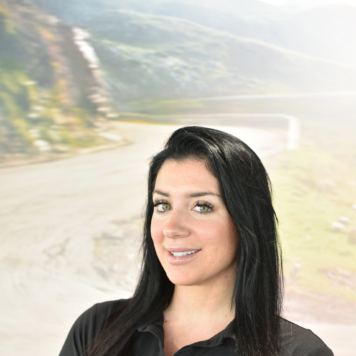 Laura believes her expertise in execution of delivering high-end customer service and satisfaction will be the driving force behind her success with Porsche. Laura is anticipating the arrival of the new Taycan, as she believes in creating a sustainable energy today, for our future tomorrow! Originally from Moldova, small country in eastern Europe. Native language Russian. Loves cars. Hobbyist of HO scale models. Tony was born and raised in Atlanta, Georgia. A graduate from Georgia State University, Tony pursued his career in the automotive industry. 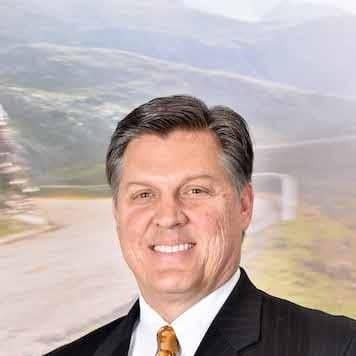 He has been with the Jim Ellis automotive group since 2003. 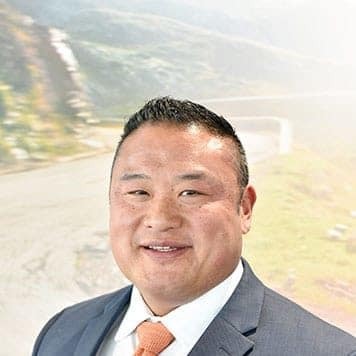 Tony started at Jim Ellis Volkswagen where he served many roles before finally finding his niche as a service consultant. 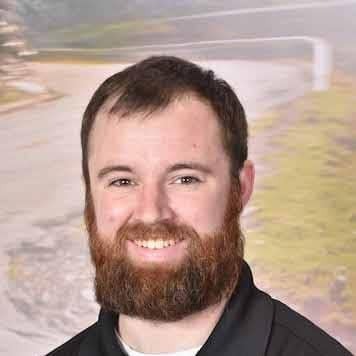 He transferred to the Porsche Atlanta Perimeter store in October of 2015 and is excited and grateful for what the future holds. When not at work, Tony loves spending time in the city with his wife, Lindsay, and friends. 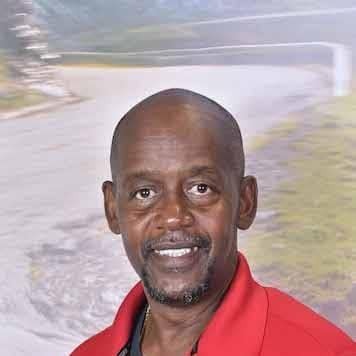 Darrell Cox was born in 1958 at Grady Memorial Hospital, and has lived in Georgia all his life. In 2004 he joined Porsche working as a porter. He is currently working as the wash and detail coordinator as well as handling upkeep in the service shop. Darrell has been a long and valued employee for over a decade and is loved by all those around him. When not working, he enjoys watching sports and movies. Darrell is always willing to go the extra mile to make sure every customer’s car is clean from front to back before leaving the dealership. If anyone needs tips on how to keep their car in pristine condition, he is the answer man. A quirky and amiable guy at heart, Timothy has spent the last ten years living in Atlanta. 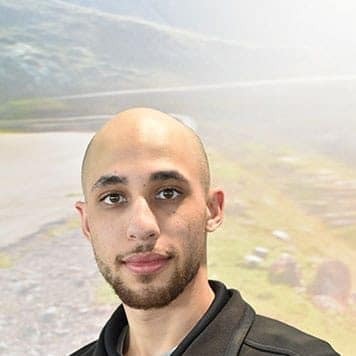 He is now a university student working on two degrees (Bachelor of Arts and Bachelor of Science in Engineering) while working for Porsche Atlanta Perimeter. 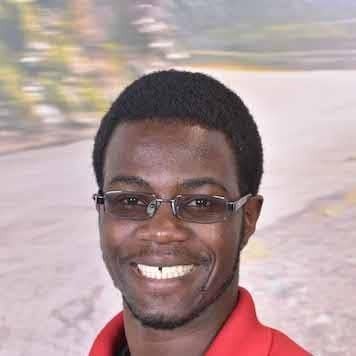 At Porsche, he is often seen running around managing the Service Drive as well as assisting customers with their needs. He enjoys tinkering with gadgets and studying Japanese in hopes of travelling there one day. Johnny is a native to Atlanta and an avid Falcons fan. Having been in the automotive industry for a number of years, he is happy to be a part of the Jim Ellis family. In his free time Johnny practices Mixed Martial Arts such as Muay Thai and Brazilian Jujitsu. Planning to compete again, he hopes to become a world champion. Originally from Valparaiso, Indiana, Rhonda moved to Atlanta in 1987. 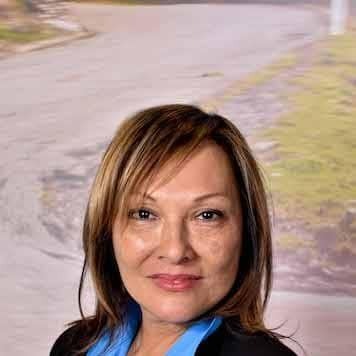 She has been with Jim Ellis since 2005 and was promoted to Warranty Administrator in 2008. In her free time, Rhonda enjoys traveling and spending time with her husband Robert of 35 years. Robert is also employed with Jim Ellis as a certified technician. They have four children, five grandchildren, and four dogs. 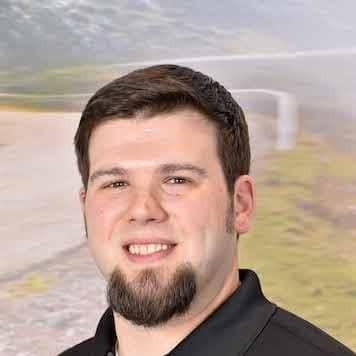 Chris started working for Porsche Atlanta Perimeter in 2015 as a Parts Inventory Specialist. He is proud to work for the premiere German car brand with one of the finest dealerships in Atlanta. In his spare time he enjoys the outdoors, the local Atlanta music scene, and is an avid film enthusiast. 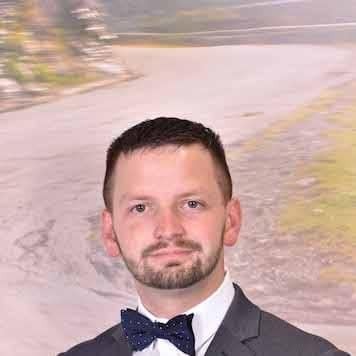 Chris looks forward to gaining more knowledge and experience in the automotive industry, learning more about the rich history of Porsche, and is very excited to be a new member of the Porsche Atlanta Perimeter team. Travis started as a delivery driver in October 2009. He worked his way up to into the Porsche parts department in May 2012 and became a counterman the following year. In 2018, Travis became the assistant parts manager. Travis is a huge fan of baseball and football, especially the Braves and the Auburn Tigers. Travis has been married to his wonderful wife, Mindy, since August 1st, 2009. They love watching sports together and playing with their two cats, Aubie and Newton. I grew up in Fort Wayne, IN, and lived there for most of my life. Graduated from Carrol High School in 2007 and then attended Ohio Technical College to become a service technician in 2008, but quickly found myself drawn to service and parts. I joined the Jim Ellis team in June of 2017. It’s been a dream of mine to work for a top Porsche dealer ever since I got involved with Porsche in 2012. 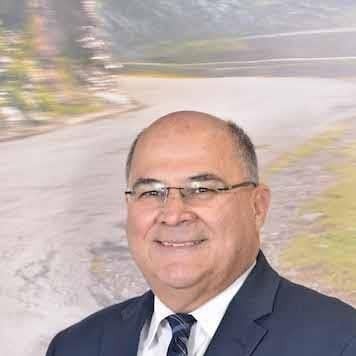 Prior to working for Jim Ellis I was a certified parts advisor for Porsche, Audi, and FCA in Fort Wayne, IN for 5 years. In my free time I like to spend time with my amazing girlfriend, Alexandra. My hobbies include playing hockey as much as possible, everything automotive, and computers. I’m currently attending online college courses in pursuit of a Computer Science degree. Cole was born and raised in Sugar Hill, Georgia. Cole grew up playing baseball and then eventually switched to motorsports around age 11. He raced WKA go-karts for about 7 years then switched to cars and participated in many Porsche club events. Cole’s interest in motorsports drove him to take a position at Jim Ellis Porsche. In his spare time he enjoys listening to and discovering new music, attending concerts and eating delicious food. Hector was born in Bogota, Colombia and came to the US in 2002. 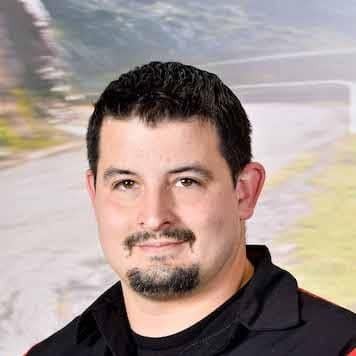 He joined the Jim Ellis Buick Mall of Georgia family in 2010 and became a Porsche parts team member in 2016. He has been married to his wife, Yelenne, for 12 years and they have raised 2 wonderful daughters, Morgan and Mikayla. Hector is an all-sports enthusiast but his passion is NASCAR and soccer. One of his favorite teams is the German team, Bayern Munich. He enjoys dancing, hiking, the beach and spending quality time traveling with his family. 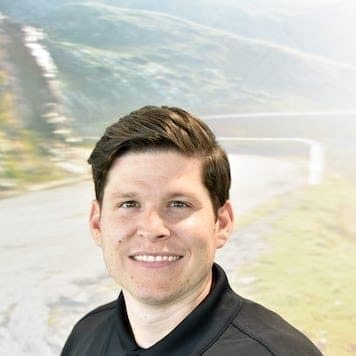 Brian joined Porsche Atlanta Perimeter in 2013 as a sales person, and joined the finance team in 2014. 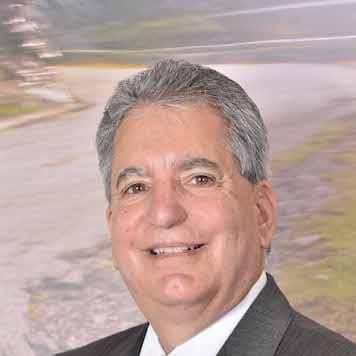 He has 29 years of automotive sales and management experience and loves the Porsche brand. 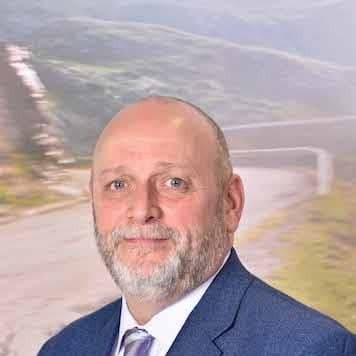 Brian has owned two Porsches and is devoted to sharing his passion for the Porsche brand and the ownership experience of the world’s finest engineered vehicles. Brian has two beautiful daughters, Megan and Devon. They have resided in Georgia for 20 years. In his spare time, Brian enjoys time playing music and working with sound engineering. 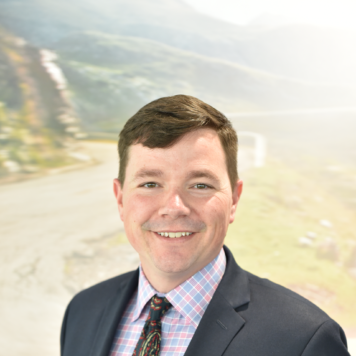 Born in Memphis, TN and raised in Florida, Wyll began his car career in 2004 before eventually moving to Atlanta and starting with the Jim Ellis Automotive Group in 2015. Wyll’s passion for this brand started at a young age when his dad first introduced him to Porsche at a car show. Wyll’s first Porsche was a Cayman until he swapped it out for a Boxster, eventually upgrading to a 911 Carrera 4S Cabriolet. 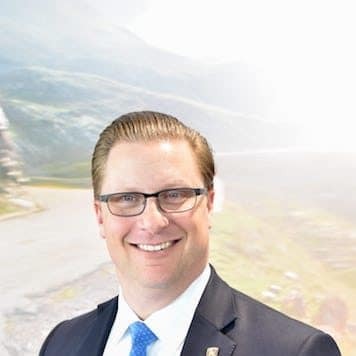 Wyll’s unyielding desire for providing clients with a world-class experience parallels everything the Jim Ellis organization and the Porsche brand represent. When Wyll is off work he enjoys spending time with his beautiful wife, Rachael, and their lovable Sheepadoodle, Harvey. Penny was born and raised in North Carolina and has been a loyal member of the Jim Ellis family for over five years. 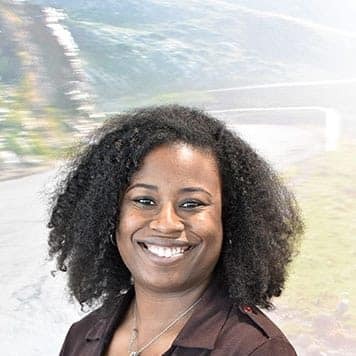 She started out as a Client Loyalty Specialist and has since become the Senior Client Communications Manager for Porsche Atlanta Perimeter. 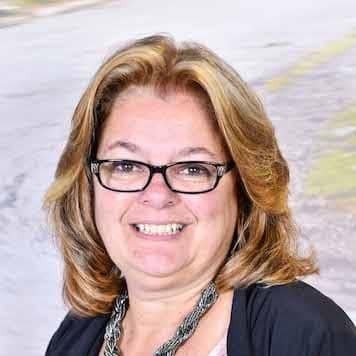 Working closely with the mangers and sales reps from training to everyday affairs, Penny is there every step of the way and is an important part of the Porsche team! In her spare time, Penny enjoys reading, and spending time with family. 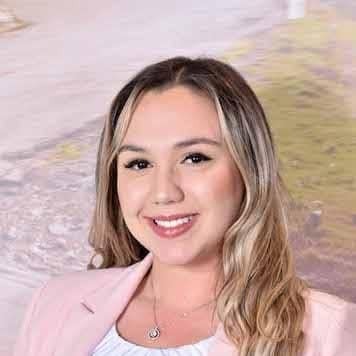 Alexa joined Jim Ellis Porsche Atlanta Perimeter family in 2017. She was born and raised in San Juan, Puerto Rico. She is happy to be a part of the Jim Ellis family. In her spare time Alexa enjoys spending time with her family, visiting Puerto Rico and going to the Caffeine & Octane events.